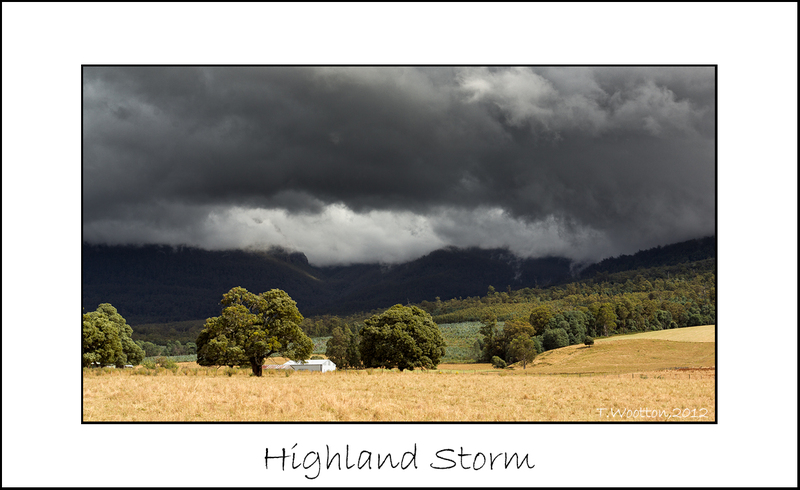 This guy takes some lovely photos of Tasmania…. would love to do a watercolour of this but it is his artwork. Cheers Evelyn,,you go right ahead and do a watercolour, would be interested to see how it turns out! Thank you. I do not paint photo-realistically as photography is a wonderful art-form in its own right. Although some viewers comment that my work is very realistic, imy watercolours are really an expression of the mood and the brush work is very free using large soft brushes. Accuracy in placement of trees, shape of clouds etc is not critical to me. A lot of it is about the light…. not dissimilar to photography in that respect.